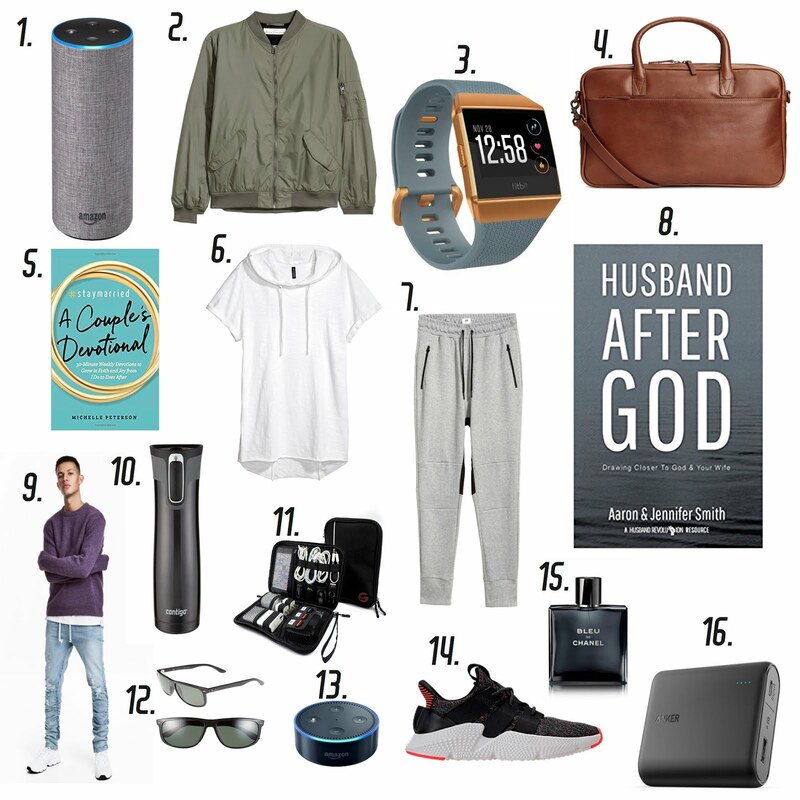 Valentine's is just around the corner and if your like me shopping for the hubs...or just men in general is really hard. Especially when they give you no hints. So I thought I would share with you some of the items I have purchased (or already have) for the hubs for Valentine's Day. I selected many items to fit every budget. 2. Bomber Jacket: Hudson has the mini version of this one.